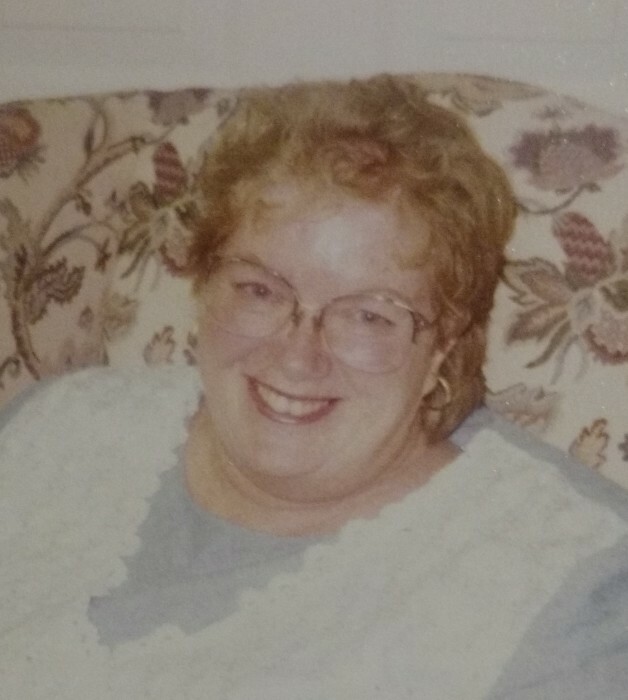 Lyndia Junne Bean went to join her Heavenly Father on January 14, 2019, at the age of 72. She was preceded in passing by her father, Orlin V. Clements; mother, Mildred Clements; and brother, Michael Clements. She is survived by her husband of forty-one years, Michael H. Bean; children, Benjamin (Ronda) Bean and Albe (Ryan) Dilworth; sisters, Kay Conder, Nedra (Dan) Lewis; and brother, Orlin (Andrea) Clements; along with 11 grandchildren, 1 great-granddaughter and many nieces and nephews. Lyndia was very talented at sewing, painting, and crafting and loved sharing her talents with those around her. She will be missed by all who knew her. A funeral service to celebrate her life will be held Saturday, January 26, 2019, 11:00 am, at the Church of Jesus Christ of Latter-day Saints, Kimberly Stake Center, 3850 North 3500 East, Kimberly, Idaho with family gathering at 10:00 am. Graveside service will follow at approximately 2:30 pm, at the Dietrich Cemetery, 550 East 269 South, Dietrich, Idaho.